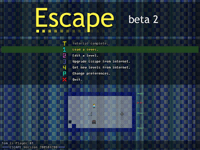 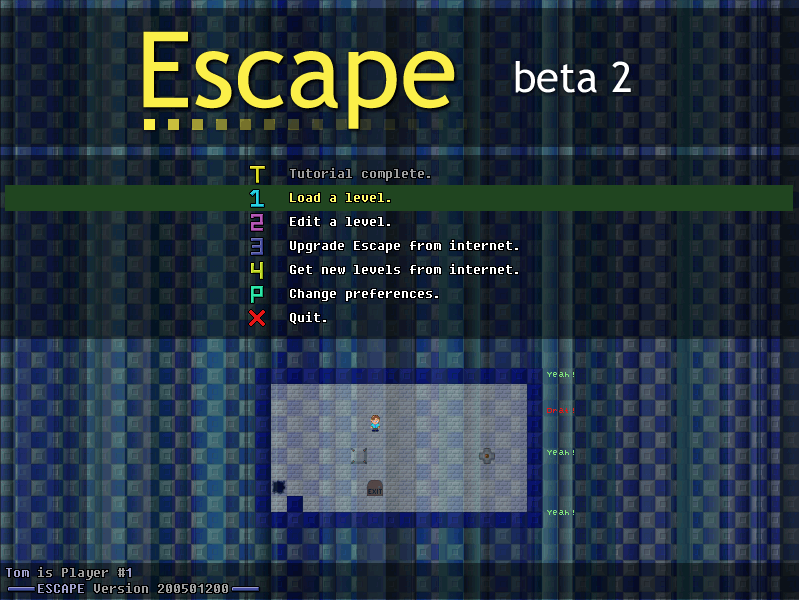 Here you will find screenshots of Escape in action. 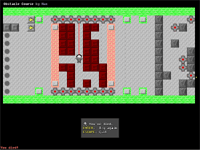 The game looks essentially the same on Windows, Mac OS X, and Linux. 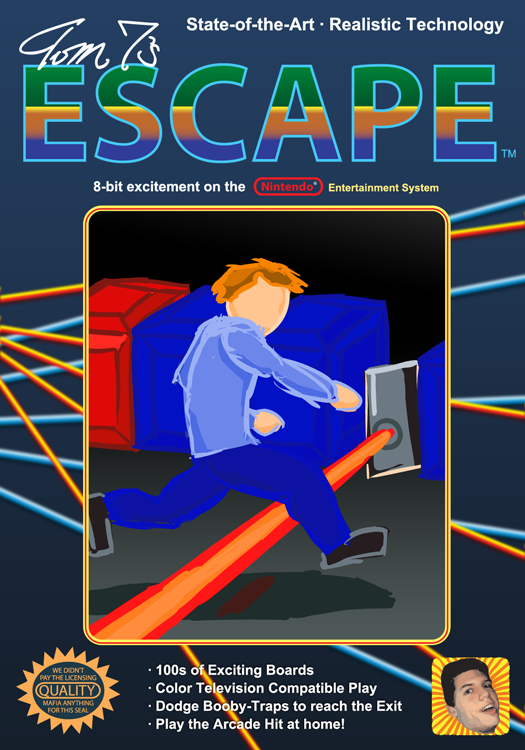 Simply click on a thumbnail to view a full-size version, then use your browser's back button to return to this page. 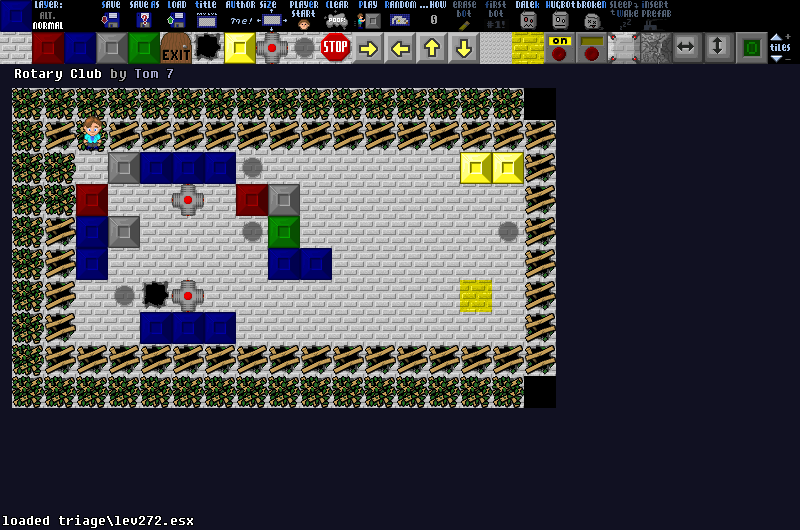 This collage of screenshots is from the MS-DOS version of Escape from 1996. 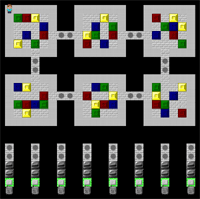 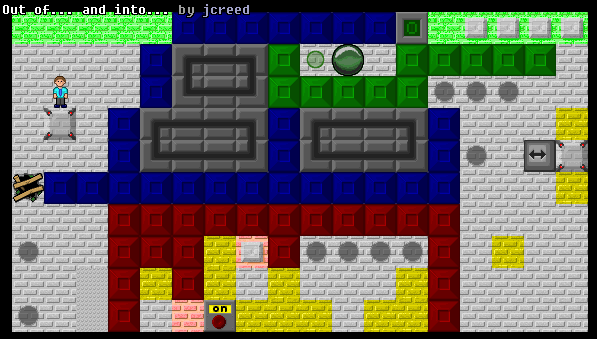 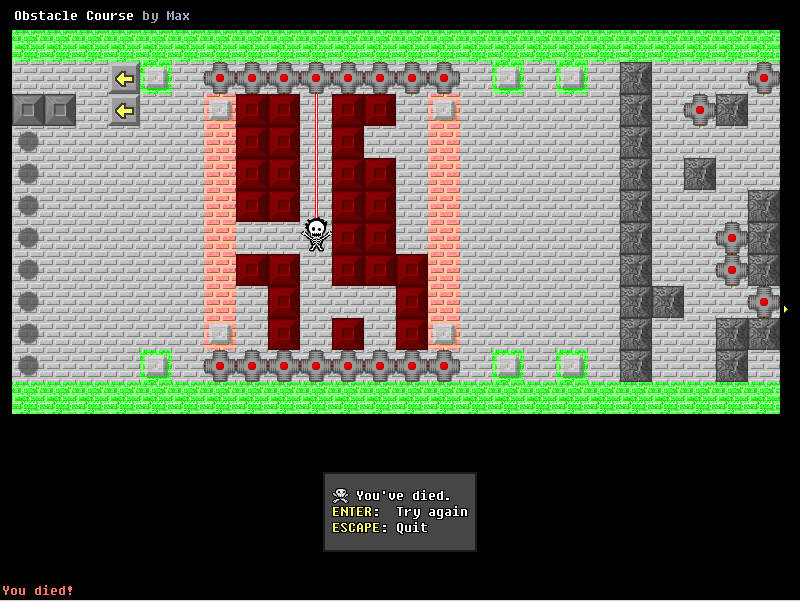 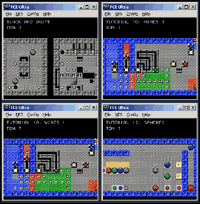 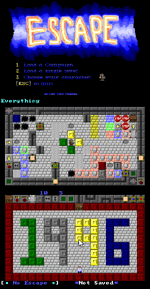 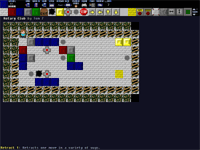 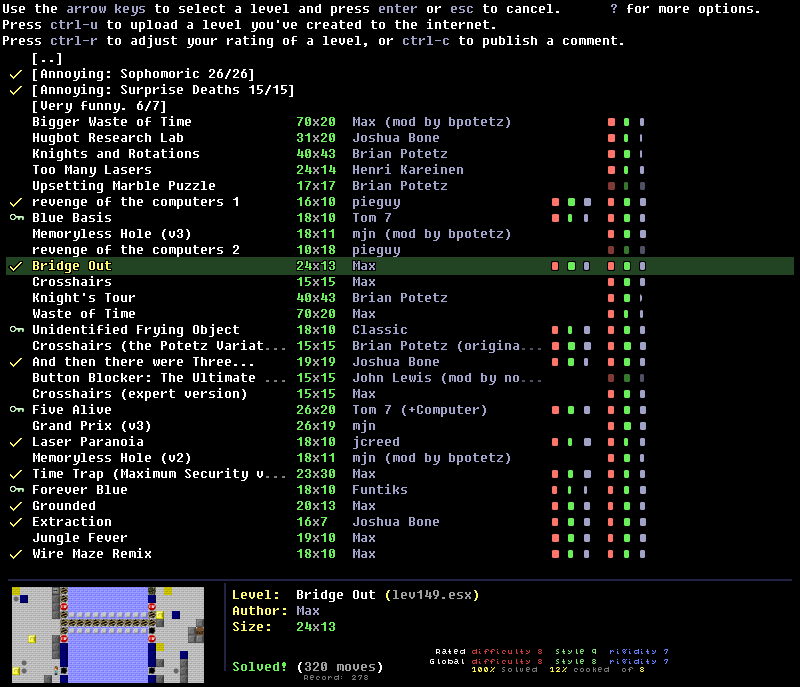 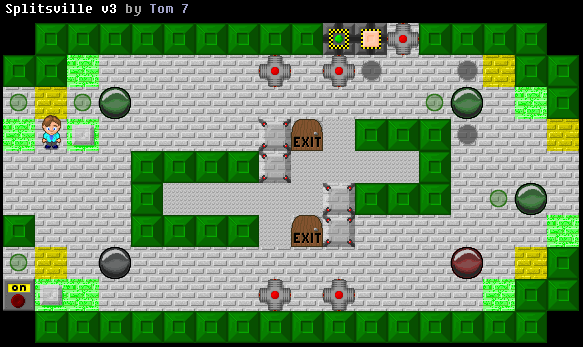 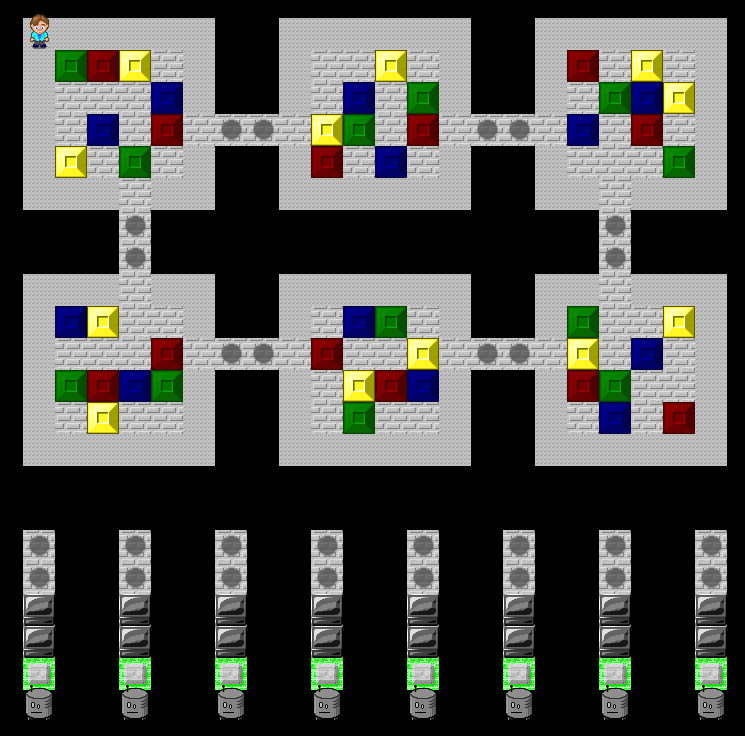 The top is the main menu, the middle is a screenshot of playing the game, and the bottom is the level editor. 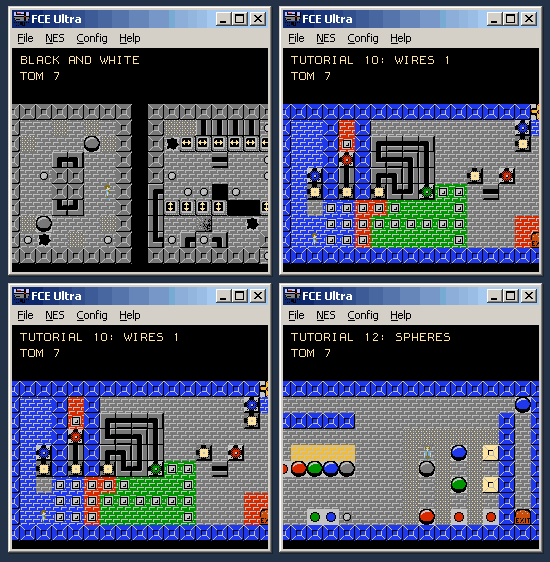 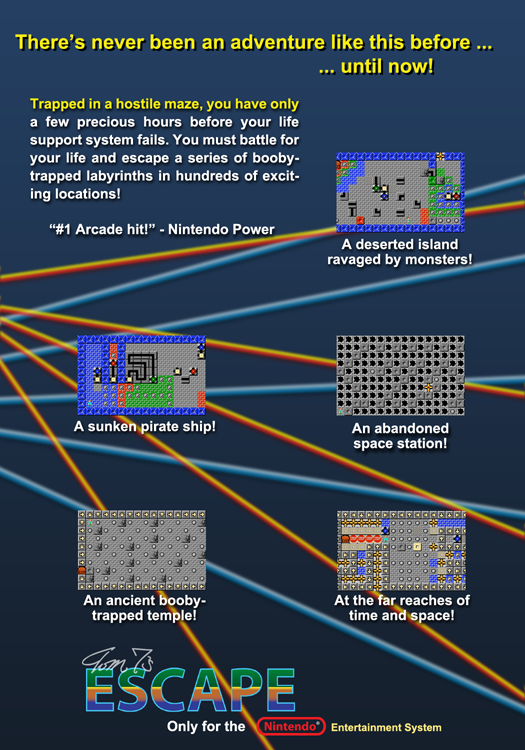 The following screenshots are from the 8-bit Nintendo version, which obviously has lower graphical capabilities than the modern version above.